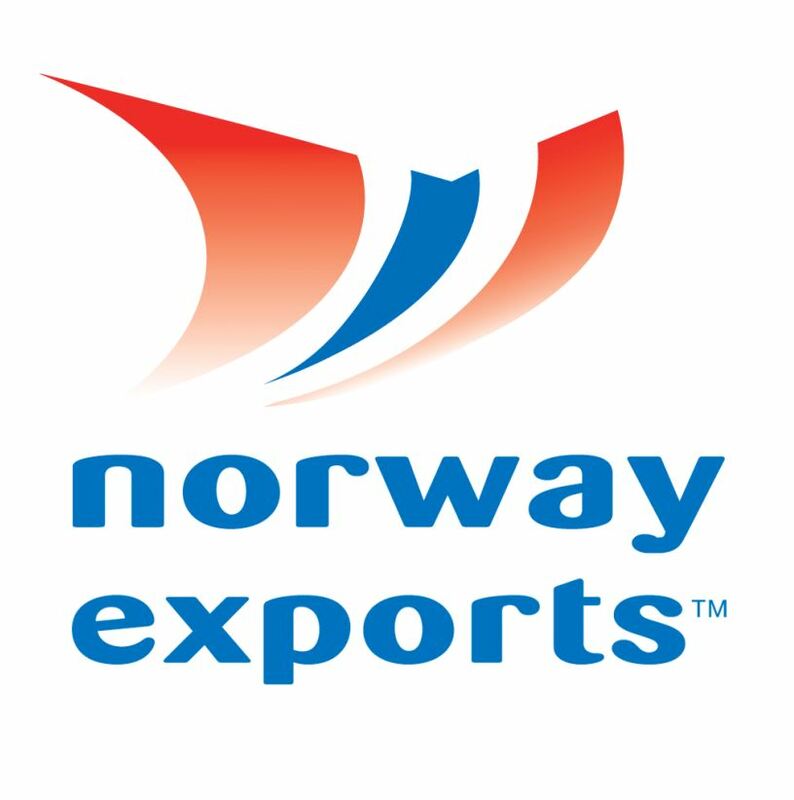 Veracity, DNV GL’s data management platform, registered 150 000 customers, subscribing to more than 1.2 million services. The platform is growing by 100 users a day. 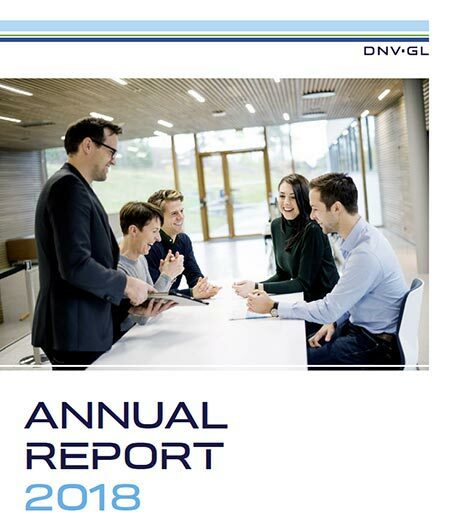 See our annual report website to learn more about DNV GL’s 2018 performance.